"Rest In Peace, Muelmar - A True Modern Day Hero"
At least there won't be any mother freaking snakes in your mother freaking clan. 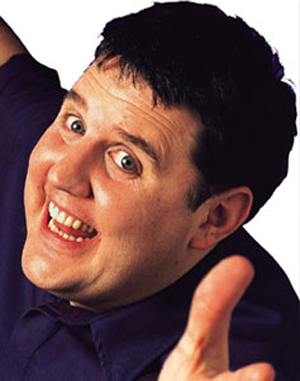 Peter Kay: I'd love the funniness of not only his Northern English accent - but also the jokes he tells. The most 'Scottish' thing I ever saw was a guy p*ssing up against a front door. Then he took out his keys and went inside. 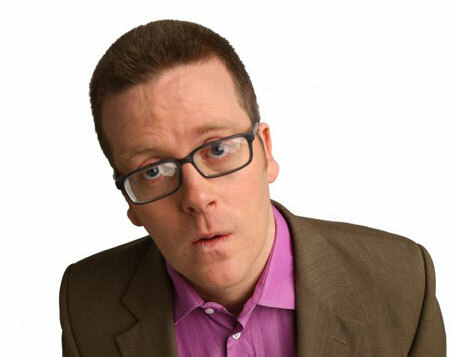 Frankie Boyle: Another comedian but his jokes are excellently thought through and pretty fast which shows he'd be a good decision maker! Also he makes jokes about Scotland. Lou pizarro from operation repo. He fake sings so he can fake lead. 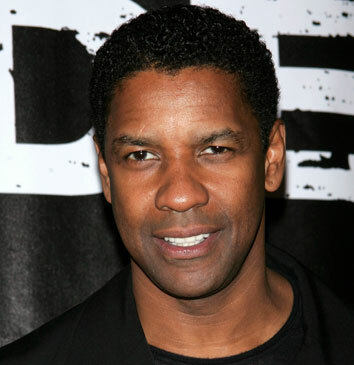 I mean just look at him, isn't he just so dreamy . Perfect man for the Perfect Lead. WTF MANG saw him last year his voice was epix!